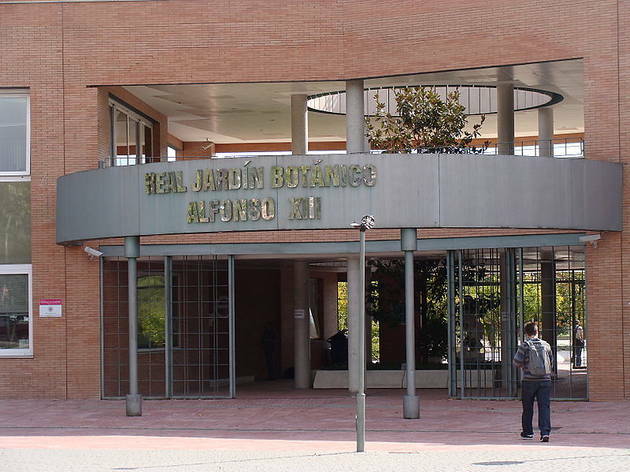 Madrid has two royal botanic gardens, the one in the Paseo del Prado, and this one, in the Universidad Complutense de Madrid. 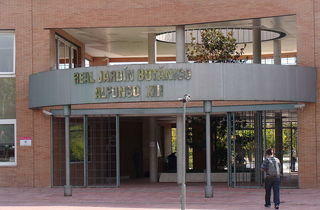 In the original project at the Ciudad Universitaria carried out in 1927 under orders of Alfonso XIII, they were already considering including a space for botanical research, even though the current project was done under Fernando Gil-Albert and inaugurated in 2001. The gardens are home to more than 1,000 plant species, divided between regional flora, riparian forest,pine forest, a collection ofconifers anda vegetable garden,plussheets of waterwith aquatic plantsand wetlands.